An elegant addition to any home, the Savaria Infinity residential elevator offers a modern look and a smooth, comfortable ride. The ultimate in luxury, the Savaria Infinity home elevator provides a smooth and quiet ride thanks to its precision hydraulic drive system. With gradual acceleration and deceleration, your ride starts and stops smoothly, automatically leveling at each landing. For superior convenience and a modern appearance, Savaria automatic slim doors are available. 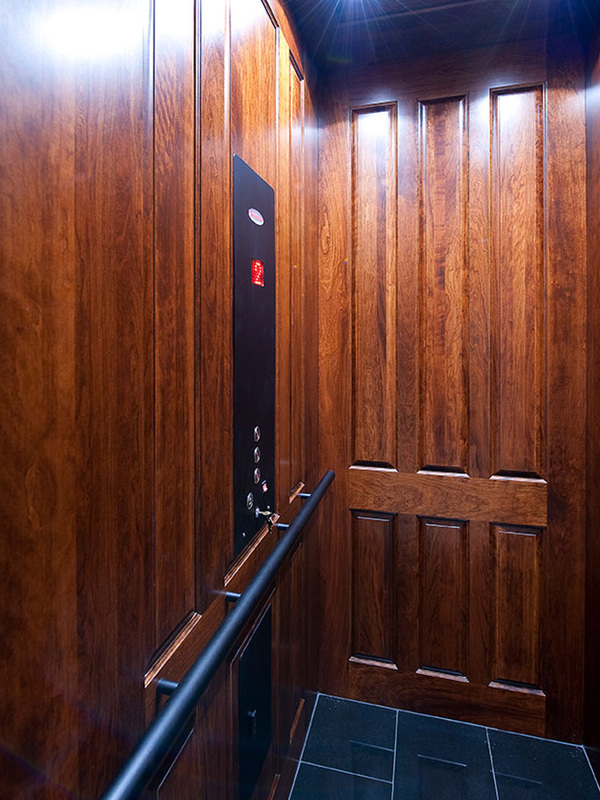 Your elevator can also be finished on-site by your own contractor to match your home decor.